Quality is the difference between surviving and thriving. Reduce cost and increase productivity with proven quality management solutions. Companies use TIPQA to achieve continuous and measurable improvements while advancing customer service, productivity and profitability. 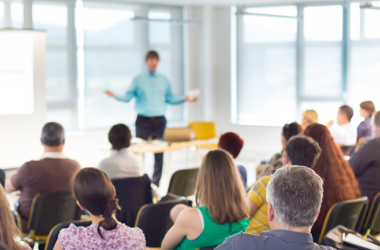 We allow industry leaders to control compliance and effectively manage quality within their supply chain. 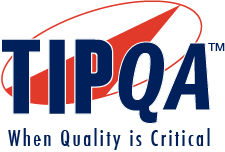 TIPQA supports best practices in quality and will help you build a comprehensive continuous improvement strategy for your organization. TIPSFE Shop Floor Execution empowers companies to efficiently manage daily production processes on the shop floor and automate quality compliance with a single solution. The transition to a paperless shop floor is seamless with TIPSFE. 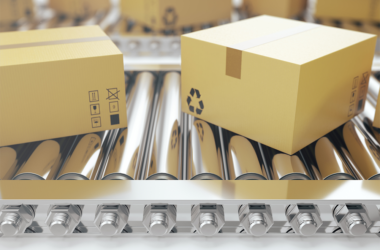 Suppliers play a critical role in Quality Management. 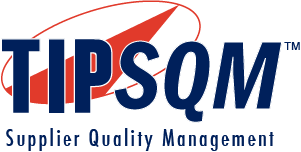 TIPSQM will dramatically improve your supplier quality management and keep costs under control. 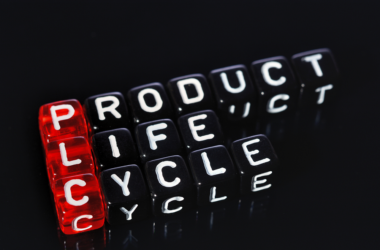 We are in the process of developing a new web portal to help manufacturers manage the quality life cycle of their suppliers and measure performance. 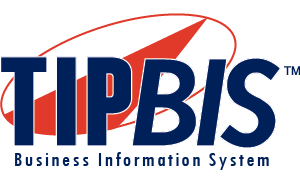 TIPBIS enhances online communication and simplifies complex data. With TIPBIS, users have the ability to create sophisticated charts with drill-down capabilities to identify trends and find the root cause before they become a problem. Data can be mined at a corporate level, by business unit or by plant for a precise view of quality performance. 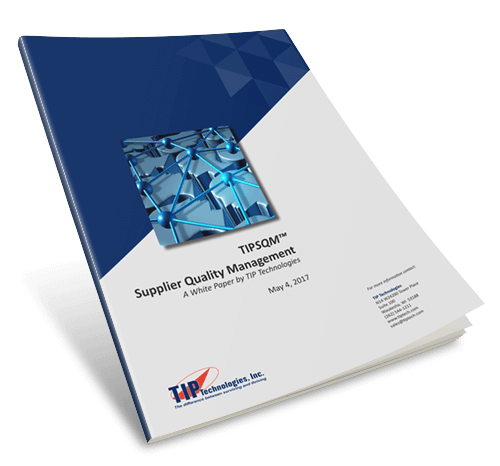 Download our TIPSQM Supplier Quality Management White Paper and discover how proper control over your supply chain is the key to higher quality and improved customer satisfaction.